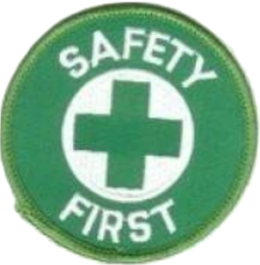 Why is the former second in command at OSHA publishing news about serious OSHA enforcement cases? Keep reading to learn more. One of Barab’s concerns is that under the Trump administration, OSHA appears to no longer be issuing press releases for significant enforcement cases, as was common during the Obama years. 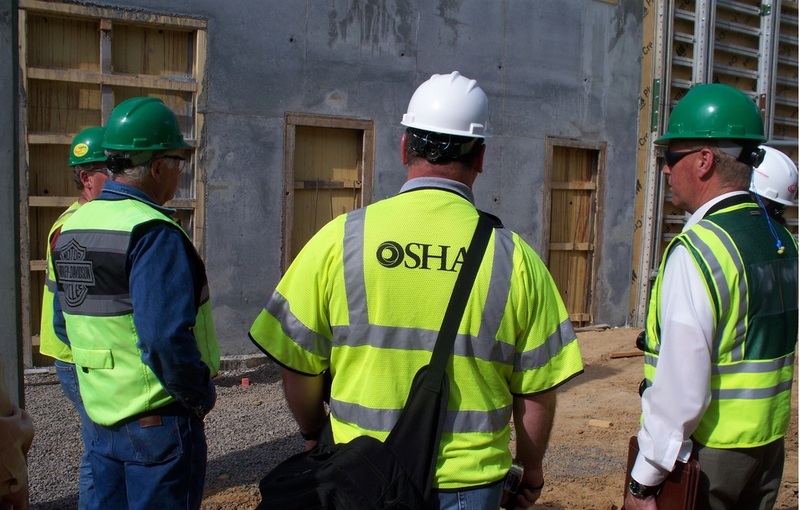 “OSHA is a very small agency and has to leverage its resources because it can only get to a tiny number of workplaces each year,” says Barab. Issuing a “good press release” not only impacts the company that was cited, but also gets the attention of businesses in the same geographic area or industry, he claims. He notes that the Trump administration is continuing to cite and fine employers that run afoul of OSHA regulations. But at the moment, the agency seems to have succumbed to industry pressure to issue fewer press releases that describe enforcement actions. Barab attributes that problem in part to “political paralysis” and notes that Secretary of Labor nominee Alexander Acosta has not yet been confirmed, and there is currently no Assistant Secretary of Labor for OSHA, the post formerly held by David Michaels, PhD. According to Barab, OSHA was issuing press releases about enforcement cases when proposed penalties reached $70,000 or above when Obama took office in 2008. That figure was then lowered to $40,000. Also, Barab recalls, “We tried to increase the impact by adding more descriptive wording in plain English about what standards were violated.” Press releases from OSHA and other regulatory agencies are read by employers, employees, and serve to inform the media. Barab says his online newsletter will focus on transparency in an effort to provide the public with information about worker safety that may not be available from other sources.